Following their goalless draw against Preston North End last week, Derby County will be looking to get back to winning ways, when they welcome Hull City to Pride Park on Saturday. The draw against Preston meant Frank Lampard’s men slipped out of the playoff positions and are now currently stationed in the seventh spot, but remain level on points with sixth-placed Bristol City. The Rams have won just one of their last four league matches, and the manager must look to get his troops back firing on all cylinders with the business end of the season fast approaching. Jayden Bogle is back in contention for selection after serving out his suspension. Mason Mount remains sidelined with an injury. Curtis Davies and Craig Forsyth are out for the season. Jack Marriott missed the Preston game with an ankle problem and remains a doubt for the weekend. While Scott Carson is fit and available again, Lampard retained Roos in goal for the Preston game and is likely to do so once again this weekend. The youngster missed the Preston encounter due to suspension, but now that he is available, he should get the nod on the right side of the backline. The 32-year-old centre-back has been an ever-present at the back for Lampard’s side. It would remain to be the case this weekend. The on-loan Chelsea defender has been impressive during his stint with the Rams so far this term. He should continue to partner Keogh at the back. 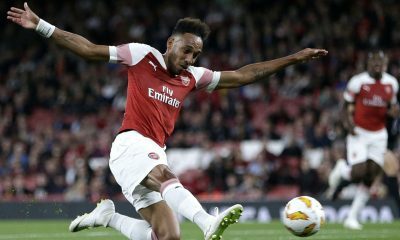 The 38-year-old signed for Derby last month on a free transfer and is in line to start on Saturday night, having had time to get back into shape. Scott Malone is expected to make way. 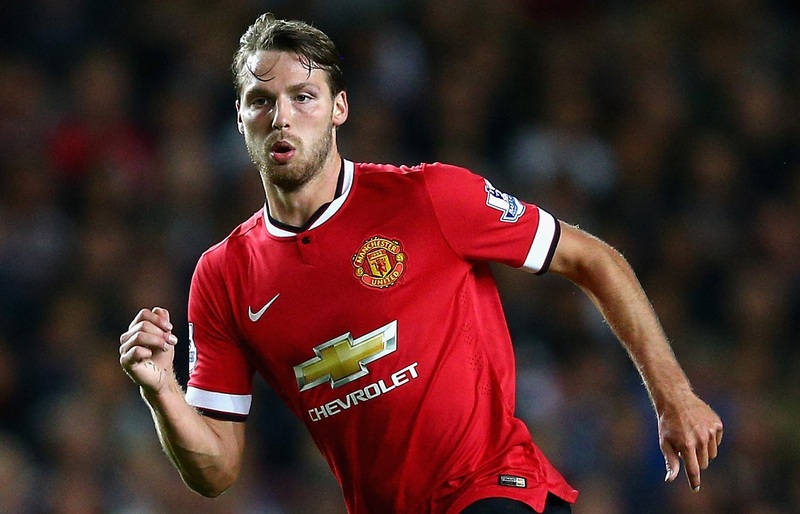 The midfielder was brought right back into the starting XI against Preston once he was fit and available. He is expected to start again on Saturday. The 24-year-old has featured in all of Derby’s previous six league encounters and should once again pair up with Bryson in the middle of the park this weekend. The former Rangers attacker has scored six times and set up three more in 26 matches across all competitions. He should feature on the right flank against the Tigers. 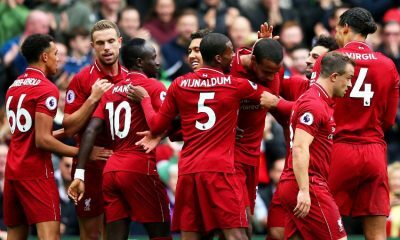 The on-loan Liverpool attacker has been a revelation for the Rams this term, scoring 12 goals and setting up four more in all competitions. A definite starter in the No.10 role. 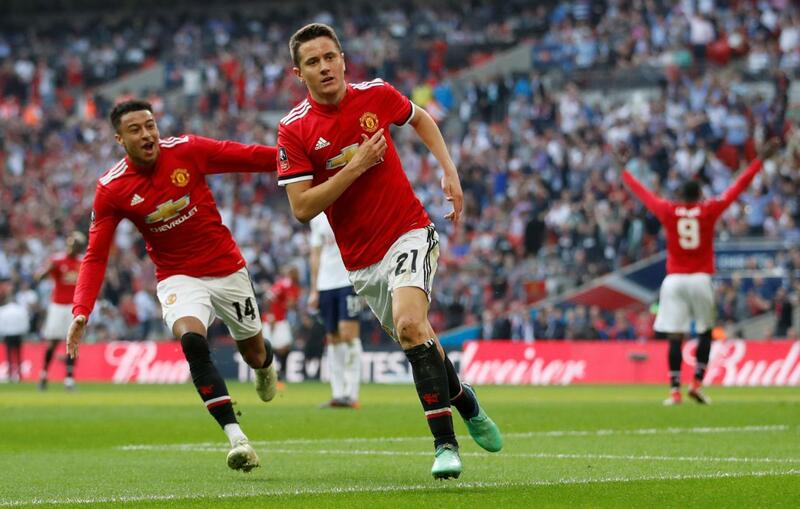 Fit-again former Manchester United academy graduate was back into the starting XI against Preston and should once again feature from kick-off on Saturday against Hull. Read More: Derby holding onto promising starlet despite interest from the Premier League is truly commendable – agreed? With Jack Marriott still a doubt to play, David Nugent is likely to continue spearheading the attack for Derby. The striker, who is in the final year of his contract with the Rams, needs to step up, having scored only twice all season. 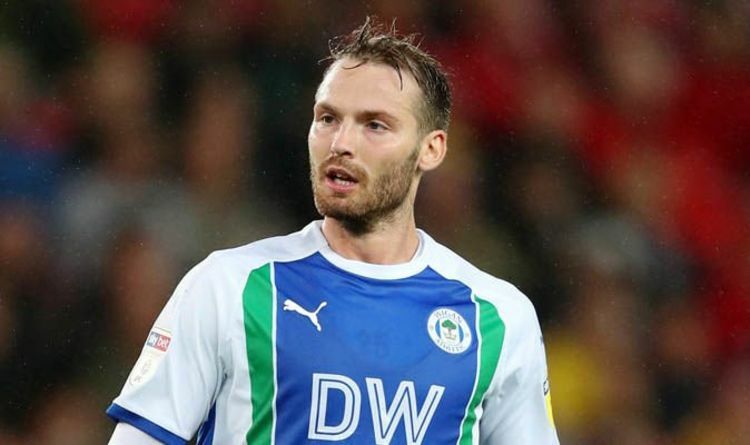 According to latest reports from TEAMtalk, Derby County have joined the race to sign Wigan Athletic midfielder Nick Powell on a free transfer at the end of the season, as the Rams look to replace Chelsea loanee, Mason Mount. Mount has been in tremendous form on his loan spell at Pride Park and has been a raging success in the Championship this season, scoring 8 goals and assisting a further 3 from 30 league appearances. The 20-year-old has been an ever-present on the left of Frank Lampard’s preferred 4-3-3 formation, playing a key role in the Rams surge for promotion. The Englishman netted a hat-trick in Derby’s most recent 4-0 victory over Bolton Wanderers at home, as the Rams reignited their hopes of making it to the Premier League for the first time since 2007-08. 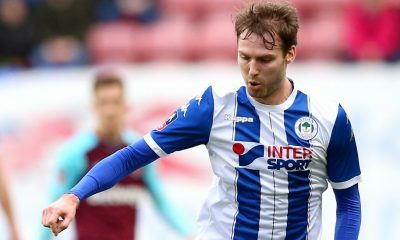 Powell, on the other hand, has been one of the few shining lights in what has been a disappointing campaign for Paul Cook’s Wigan Athletic. The 25-year-old has contributed with 7 goals and 6 assists from 28 appearances in the Championship and has once again proven himself to be a key player for the club, having played a pivotal role in their promotion-winning League One campaign a couple of seasons back. 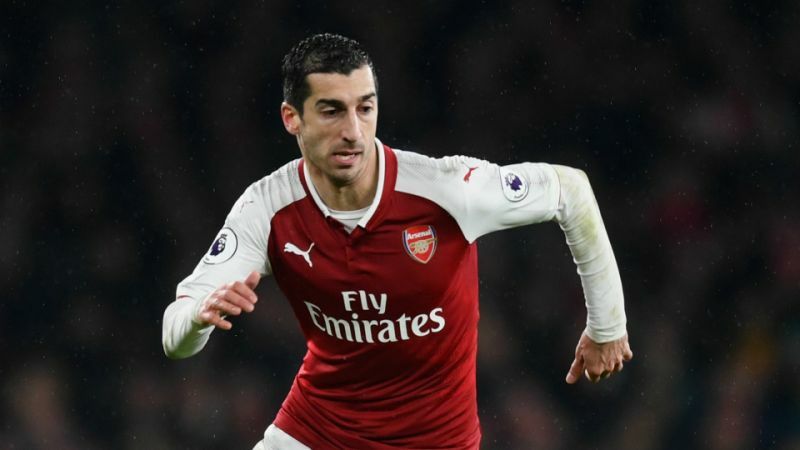 To put things into perspective, it would be a huge coup for Derby if they manage to fend off interest from other clubs to get their hands on the coveted playmaker in the summer. Powell is a proven source of goals and assists in the Championship and he also has experience of playing in the Premier League with Man United and Leicester City, something which should appeal to the Rams. Mason Mount and Liverpool loanee Harry Wilson have been key cogs in Derby’s attack but the Rams should start planning for life without two of their star players as there is very little possibility that either of them will be at Pride Park beyond the end of the season. 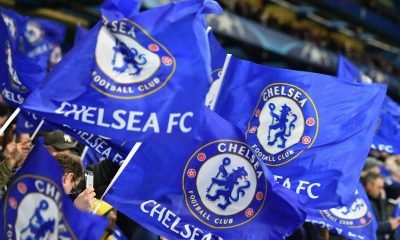 Even if Chelsea choose to cash in on Mount, which they are unlikely to do with the transfer ban looming large, signing Mount permanently is likely to be beyond Derby’s financial capability. Hence, they have every reason to look at Nick Powell as a viable alternative and getting a player of his calibre on board for free should help the Rams cope with the departure of Mount. Powell won’t provide that energetic presence and work-rate of Mount in central midfield but he can certainly add tooth to the attack with his ability to contribute with goals and assists. He won’t be an exact like-for-like replacement as the Wigan man is more suited to a No.10 position behind the striker and doesn’t have the versatility to play in a withdrawn role. However, his creativity, vision, goal-scoring prowess and ability to work the half-spaces between the opposition’s defence in the final third should help Derby improve massively. Mount, though, is not the only midfielder who is likely to head for the exit door at Pride Park, with the future of Leicester City loanee Andy King still up in the air and Craig Bryson out of contract in the summer. The acquisition of Powell on a free transfer would undoubtedly be a massive bonus for Derby and arguably their best bet to replace the hugely-impressive Mason Mount. 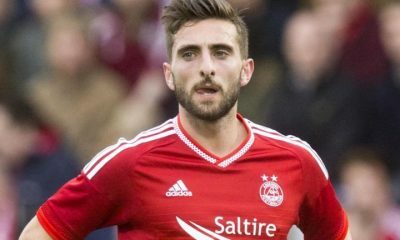 Derby County Opinion: Rams interested in Graeme Shinnie- a good move? 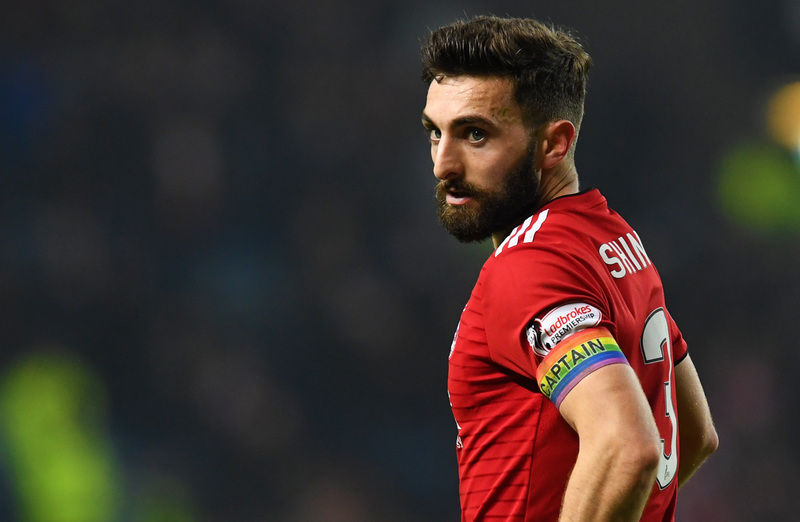 According to The Derby Telegraph, Derby County are interested in making a move for Aberdeen skipper Graeme Shinnie in the summer, with Sheffield United, Bristol City, Sunderland, Wigan Athletic, Rangers and Hearts also expressing an interest in the Scottish international. The same report claims that Shinnie was at Derby this week to discuss the possibility of a move to Pride Park in the summer. 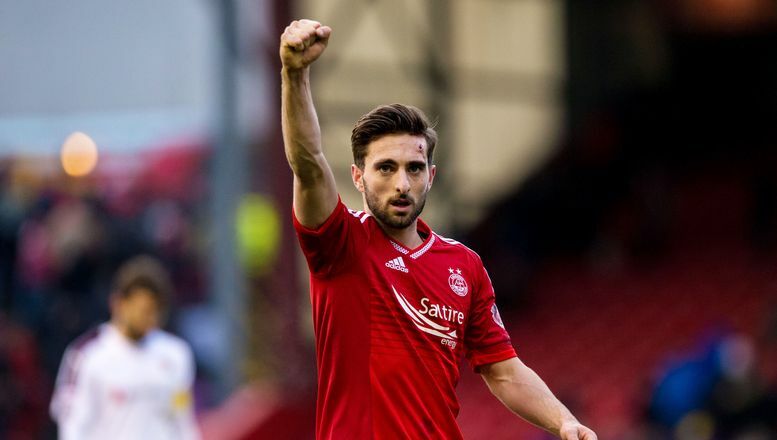 The 27-year-old is out of contract at the end of the season and he is unlikely to sign a new deal with the Dons. Shinnie has been a key cog in Aberdeen’s first team this season, accumulating 3 goals and 3 assists from 33 appearances in the Scottish Premiership. He started his career back in 2009 with Inverness before completing a move to Aberdeen in 2015 and has established himself as a stalwart in Scottish football over the years. The 27-year-old boasts of a total of 372 competitive appearances in all competitions for Aberdeen and Inverness combined, accumulating 21 goals and 48 assists. Derby’s links with Shinnie should come as a piece of welcome news to the fans at Pride Park. The Scottish international has a bagful of experience of playing in the top flight across the border, and that combined with his versatility to play in multiple positions in the midfield and defence should make him a wonderful signing for Frank Lampard’s side. Furthermore, the acquisition of a seasoned campaigner like Shinnie on a free transfer would undoubtedly be a massive coup for the Rams. Shinnie is primarily a left-back but he is equally adept at playing No.6 and No.8 roles in the middle of the park. Calm and comfortable in possession with a good understanding of the game, the Scotsman contributes a lot with his dogged work-rate and ball distribution, whilst also cutting out attacks with crucial tackles and interceptions. There is nothing very special about him in terms of creativity but he can prove to be a useful presence at Pride Park owing to his leadership qualities and well-rounded attributes. 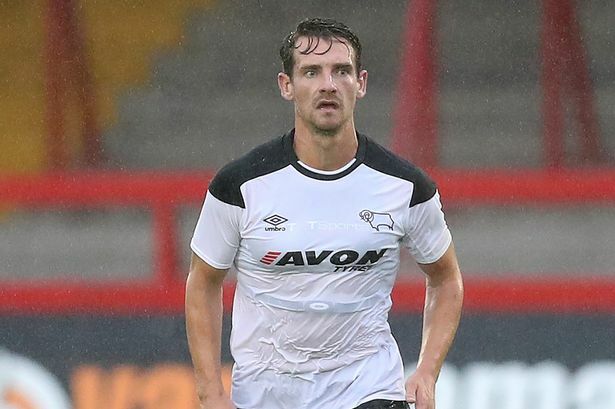 Derby are likely to lose the services of Craig Bryson for free at the end of the season while a long-term replacement for the ageing Tom Huddlestone should also be on Lampard’s wishlist. Talking about Derby’s options at left-back, Scott Malone has been a reliable presence and the Rams can certainly consider using Max Lowe a lot more after his impressive loan spell at Aberdeen this season. Someone like Shinnie would not only provide cover and increase competition for places in multiple areas of the pitch but also be a calming influence on the younger players irrespective of where Derby play their football next season. The final promotion playoff spot in the Championship is still very much up for grabs, with the likes of Middlesbrough, Bristol City and Derby all looking to book their seats in the playoffs. The Rams will be hoping to end their 11-year-long absence from the Premier League and the acquisition of Shinnie in the summer would only look brighter if they make it back to the top flight. 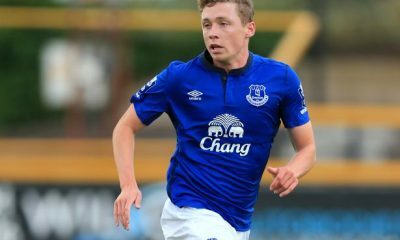 According to The East Anglian Daily Times, Derby County are interested in signing Everton defender Matthew Pennington in the summer, as Frank Lampard sets his sights on making a return to the Premier League. The same report claims that the Rams were unsuccessful in their attempt to lure the 24-year-old centre-back to Pride Park in January but they are expected to revisit their interest in the Englishman at the end of the season. 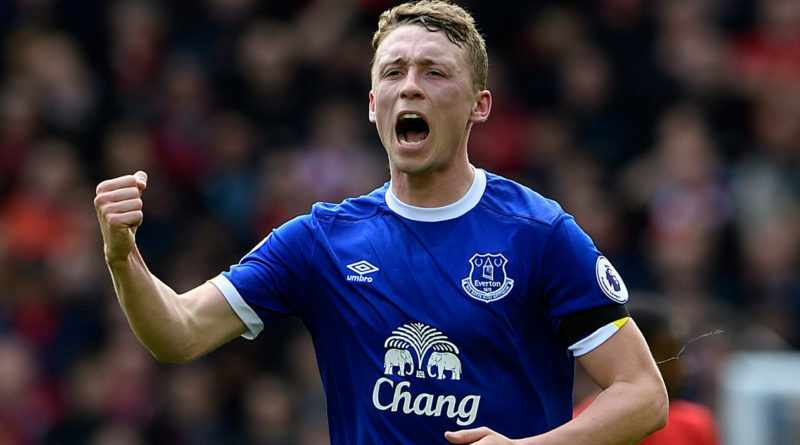 Pennington enjoyed a fruitful loan spell at Ipswich Town in the Championship before returning to Goodison Park with a ruptured ligament. The Englishman made a total of 30 appearances for the Tractor Boys in the league and was arguably their best performer at the back in what has been a forgettable season for them in the second tier, as they look set for relegation back to the League One. 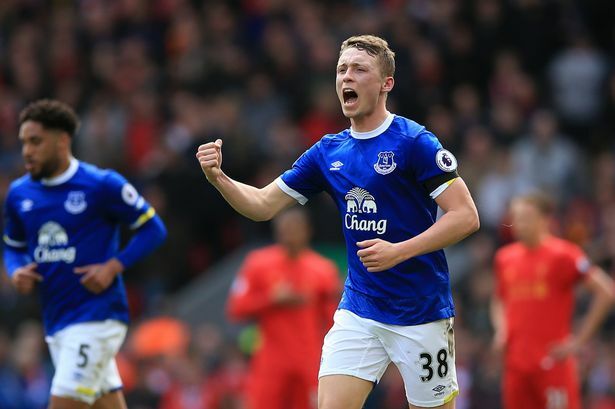 A product of Everton’s youth system, Pennington earned his Premier League debut in the 2015-16 season but he has failed to nail down a regular first team spot at Goodison Park, making a paltry 9 appearances for the Toffees in all competitions. 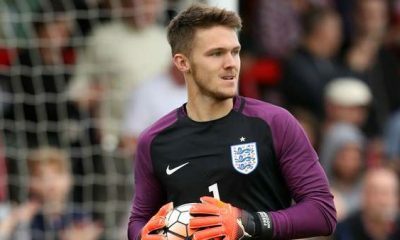 He has spent time on loan at third and fourth tier clubs Tranmere Rovers,Walsall and Coventry City, as well as in the Championship at Leeds United and most recently Ipswich. To put things into perspective, Pennington apparently doesn’t have a future at Everton and settling down permanently elsewhere is likely to work in favour of his long-term development and progress. To be more precise, a move to Pride Park would be a win-win situation for all parties involved. The report doesn’t throw light on whether Derby are interested in securing his services on a permanent deal in the summer. Given that Pennington is a proven performer at the Championship level and has the potential to make the step up to the Premier League, at least with a mid-table club, Lampard might look at a loan deal with an option to buy at the end of next season. 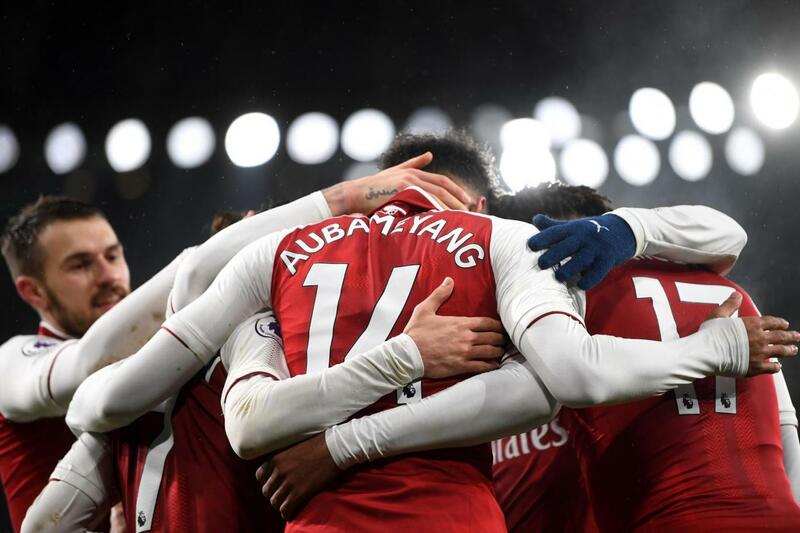 Derby haven’t played in the Premier League since 2007-08 and their prolonged absence from the top-flight might come to an end if they manage to finish the season on a high. However, Lampard should continue his pursuit of the out-of-favour Everton star irrespective of where the Rams play their football next season. Fikayo Tomori has been a regular at the heart of the defence for Derby alongside the experienced Richard Keogh, while Curtis Davies and Craig Forsyth have struggled with injuries. 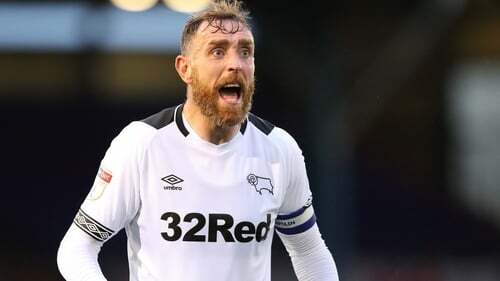 Davies, 34, and Keogh, 32, are nearing the final phases of their careers and Tomori is expected to return to Chelsea when his loan spell expires at the end of the season. All of Derby’s centre-backs are above the age of 30, which might prove to be an Achilles Heel in the coming days, whether they secure promotion to the top flight or push for promotion in the Championship next season. 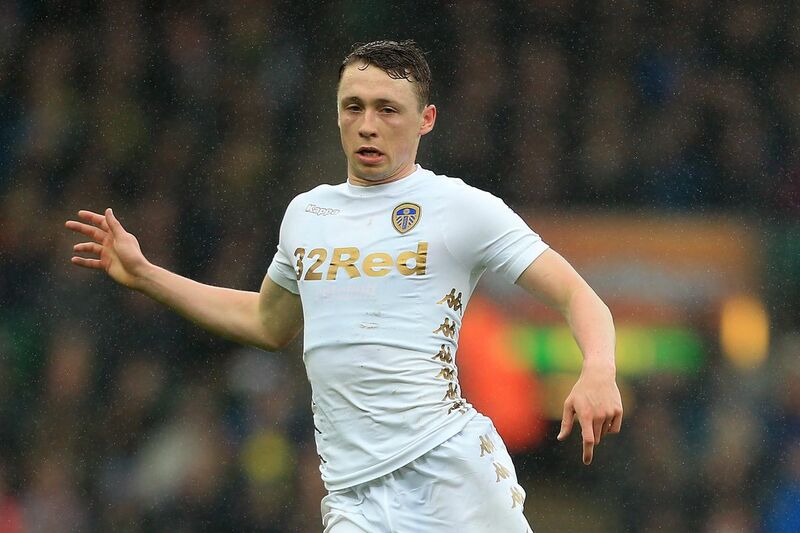 Suffice to say, it is high time for the Rams to reshape their options at the back with the addition of some young and promising defenders this summer and Matthew Pennington certainly ticks all the boxes. Strong on the tackle, quick across the ground and dominant in the air, the Everton man has got all the attributes to add solidity and depth to Derby’s defensive options. The 24-year-old averaged 4.8 aerial duels, 5.8 clearances, 1.7 tackles and 2.7 interceptions for Ipswich in the Championship this season, figures which speak volumes of his well-rounded attributes as a no-nonsense defender. Furthermore, his versatility to play at right-back should make him an invaluable asset at Pride Park. That said, Derby should go all out in their pursuit of the former England U19 international in the summer.